Fentanyl: you can swallow it, smoke it or inject it and the high is extreme. But it can kill you. 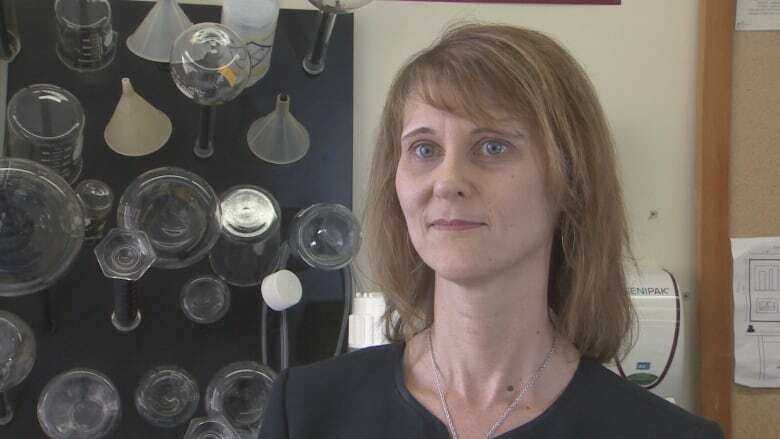 Dr. Lisa Bishop, the interim dean of Memorial University's School of Pharmacy, says taking fentanyl on the street is like playing Russian roulette. You can swallow it, smoke it or inject it and the high is extreme — but fentanyl can kill you. And that's why the synthetic opioid has been in the news a lot, and why it's a topic of conversation on Thursday, International Overdose Awareness Day. But fentanyl isn't new. 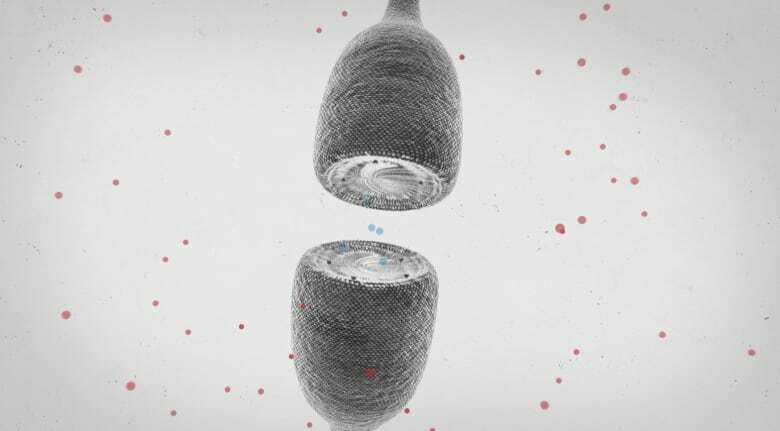 It's been around since the 1960s, used as an extremely effective pain reliever and to help cancer patients deal with pain when other opioids aren't strong enough. "Fentanyl in particular is a very potent opioid. Opioids are things like morphine, dilaudid, fentanyl, heroin," said Dr. Lisa Bishop, interim dean of Memorial University's School of Pharmacy. "They are all opioids, and fentanyl is one that works very quickly. It's about 50 to 100 times more potent than morphine," said Bishop. "That is why it works so much better, and stronger than some of the other opioids." Bishop said that potency is the main reason why fentanyl is so dangerous. When someone takes an opioid, it binds to receptors in the brain and helps release our natural endorphins. Those endorphins are produced after we eat, rest, or do something enjoyable — the things that make us feel good. Fentanyl can make you feel really good because it's so powerful. But on the street, fentanyl is often mixed with other drugs, and the buyer may not be aware of what they are getting. According to Bishop, taking fentanyl to get high, or taking drugs containing fentanyl, is like playing Russian roulette. It's a gamble that could end your life. Here is how fentanyl kills you: When it binds to the endorphin-releasing receptors, it can mess them up. Because of that, your body cannot respond to low levels of oxygen or high levels of carbon dioxide. Those are the two things that tell your brain — which controls your lungs — that you need to breathe. If the opioid is bound to those receptors, it cannot tell if the oxygen is low, or the carbon dioxide is too high and you eventually stop breathing and die. "If you are taking a drug orally, you swallow it, It can take a while before it gets absorbed into the body, versus if you are injecting it or snorting it. It can happen a lot quicker," said Bishop. 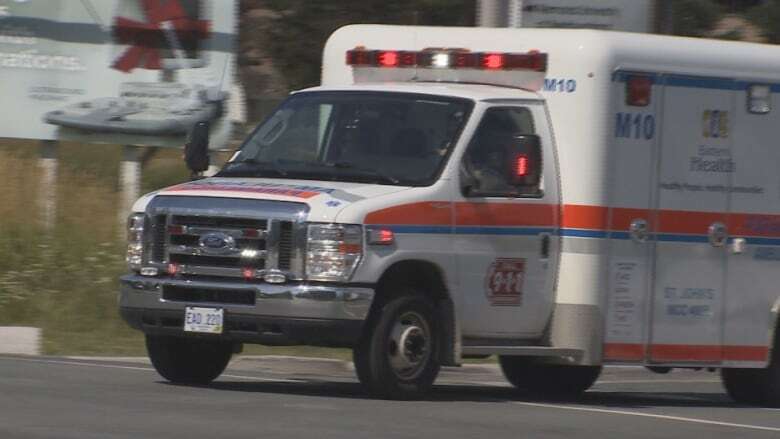 "If someone is injecting fentanyl, it can happen within minutes, especially if that person is not used to taking that medication or that drug, and it's a very high dose." 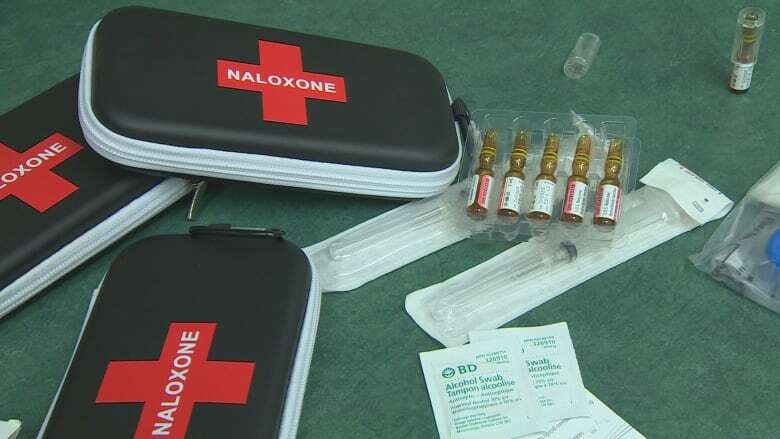 To counter the fentanyl, Naloxone is touted as the drug that can buy a person time. "Naloxone is a harm-reduction strategy," said Bishop. "If someone takes too much of an opioid like fentanyl, than Naloxone needs to be there very quickly and needs to be around. So it needs to be distributed so that people have it." Naloxone works by binding to the receptor, bumping the fentanyl off, which allows a drug user to breath again. But, it only lasts for about 30 minutes. Without additional treatment, the fentanyl can re-attach to the receptor, causing a person to stop breathing again. Bishop said unless that person gets to hospital for additional treatment, such as more Naloxone, they could still die. If fentanyl sounds bad, Bishop said there are worse drugs out there. "Carfentanil is another derivative of fentanyl that is very potent. 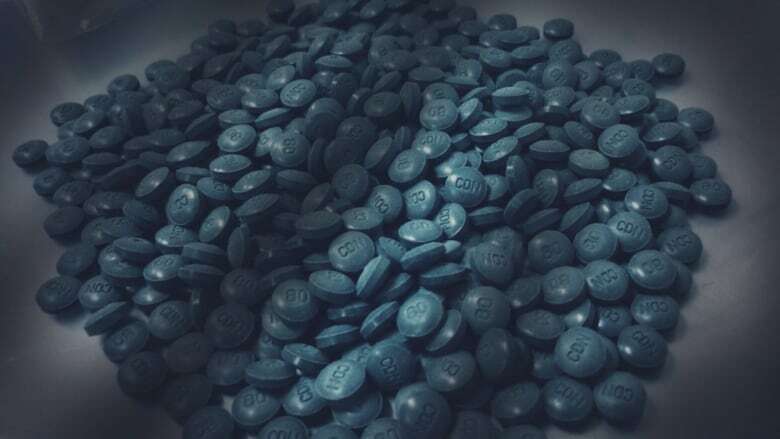 It's about 100 times more potent than fentanyl," said Bishop. "That one is even more toxic and more dangerous. It's definitely not something that anyone would recommend because it is very dangerous and lethal."